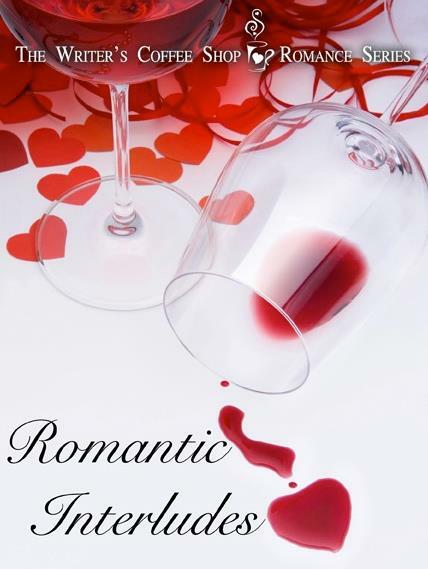 I have a new story coming out this February as part of The Writer's Coffee Shop's Romantic Interludes Valentine's Day anthology. 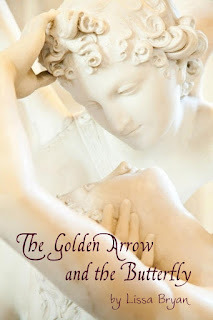 Eros is the god of love, but he has never experienced the emotion himself, despite his inexplicable fascination with a beautiful young mortal woman, Psyche. 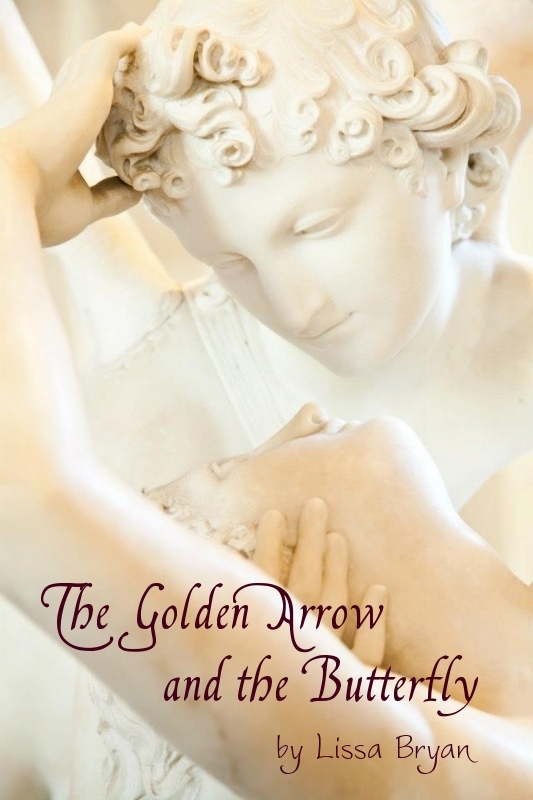 When one of his golden arrows strikes Psyche instead of its intended target, he whisks her away to Olympus, to save her from the fate of falling in love with the next man she sees. Psyche is terrified when she wakes blindfolded, in a strange realm, in the company of an oddly compelling man who claims to be a Greek god. What happens when the blindfold finally comes off? Enter the Sweetheart Scavenger Hunt for a chance to win a copy!